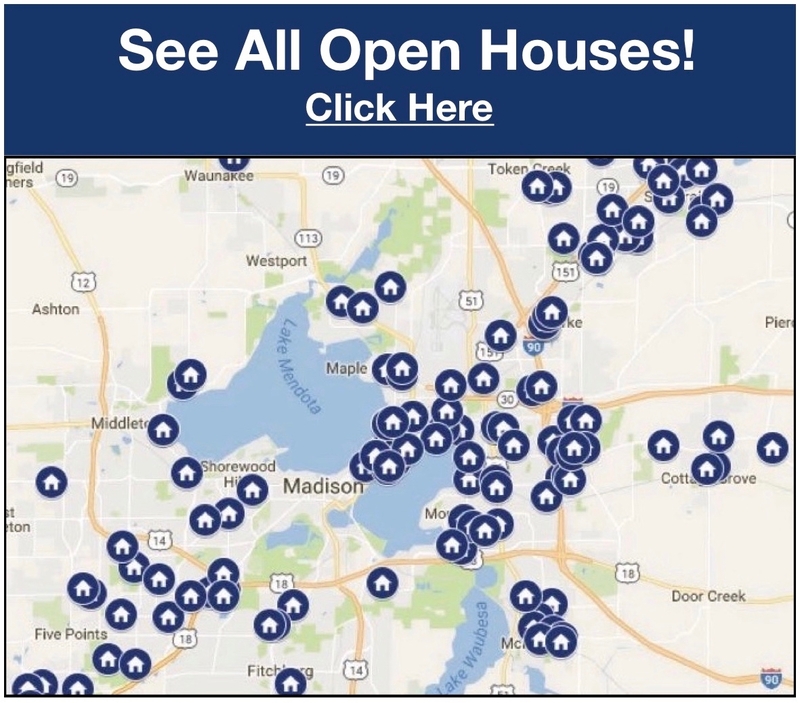 Access to all Madison Area MLS listings. Home Showings at your convenience. Comparable market analysis on Your New Home prior to making the offer. Customized web pages with photo and online video tours. Staging. Staged Homes Sell Faster and often for a higher price.